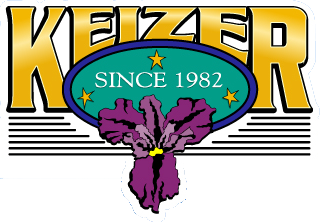 The West Keizer Neighborhood Association is a Neighborhood Association recognized by the City of Keizer and serves the people of West Keizer. 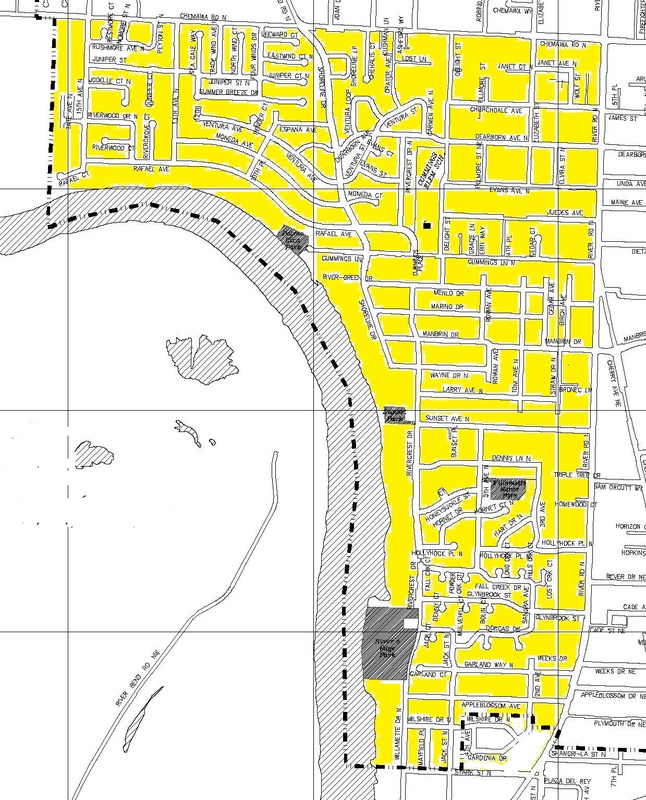 Its boundaries extend north to Chemawa Road, east to River Road, south to the Keizer/Salem city limits and west to the Willamette River. The association includes 3100 households. Cummings Elementary School serves the neighborhood. McNary High School is located on the neighborhood’s northern boundary just north of Chemawa Road. River Road Park is located at the southern border of West Keizer. It is in the City of Salem and has tennis and basketball courts, a play structure with open play areas, a splash fountain and a covered picnic area. There are 3 community churches of various denominations within the boundaries of West Keizer Neighborhood Association. One church has a community garden on their grounds and they share its bounty with the local food bank. The 132 mile Willamette Valley Scenic Bikeway passes through the West Keizer neighborhood. 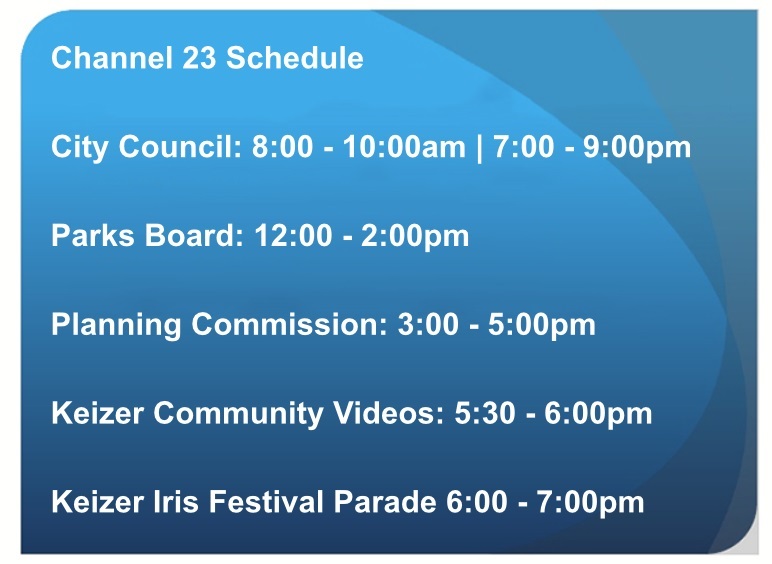 River Road on West Keizer’s eastern boundary has a variety of local businesses and is the route for Keizer's Iris Festival and Holiday Lights Parade. Public transportation is available along River Road with direct access to downtown Salem, the State Capital and State Government buildings. Easy access to Interstate 5 makes the Keizer an ideal location for Portland area commuters. Health care is provided by many local medical clinics and Salem Hospital is only 5 miles away. Please visit our website at www.westkeizerna.org to learn more about us. Promote programs, services, and activities aimed at encouraging connections among neighbors in the community. Foster civic involvement and civic education by providing timely information about community and civic issues, by facilitating the discussion of these issues, and by helping members become more informed and responsible citizens.